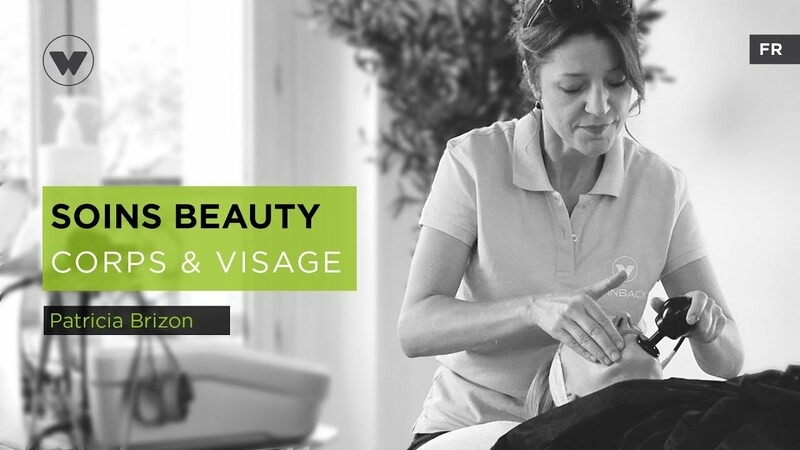 Winback Therapy eliminates the pain, releases tensions and speeds up healing from the very first use. 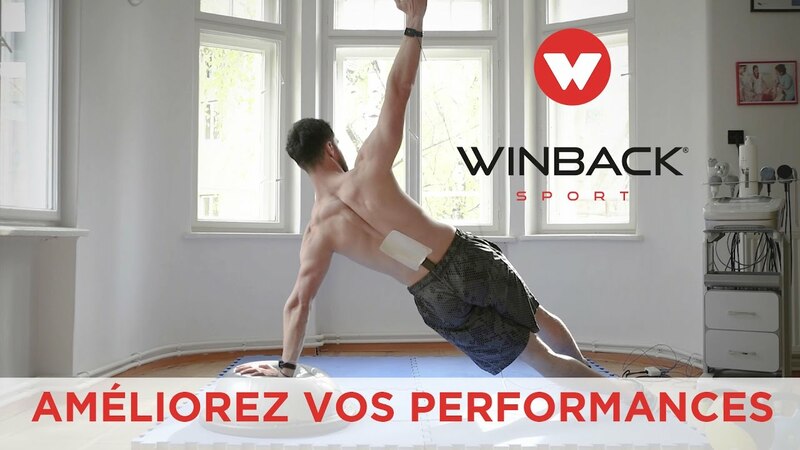 The Winback energy halves the necessary rehabilitation time! 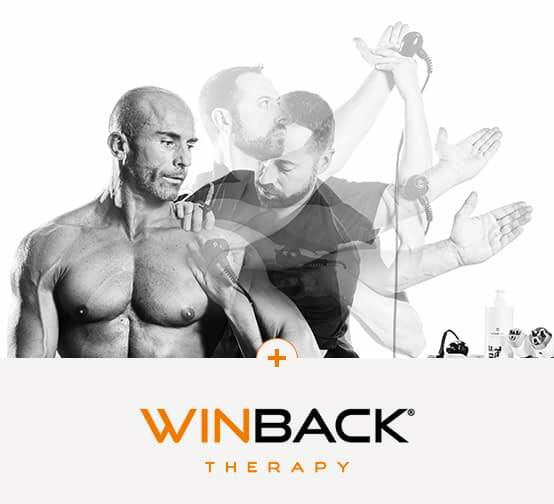 Winback Care is a professional care range answering women’s and men’s needs regarding physio-aesthetic, well-being and fitness. Since 1999, radiofrequency studies was done in order to confirm the therapeutic effects of a reference frequency for scientists : 0,5 MHz with an accepted frequency range between 0,3 and 0,65 MHz. Different equipments are used, all respecting the complying norms of the T.E.C.A.R or CET RET principles. 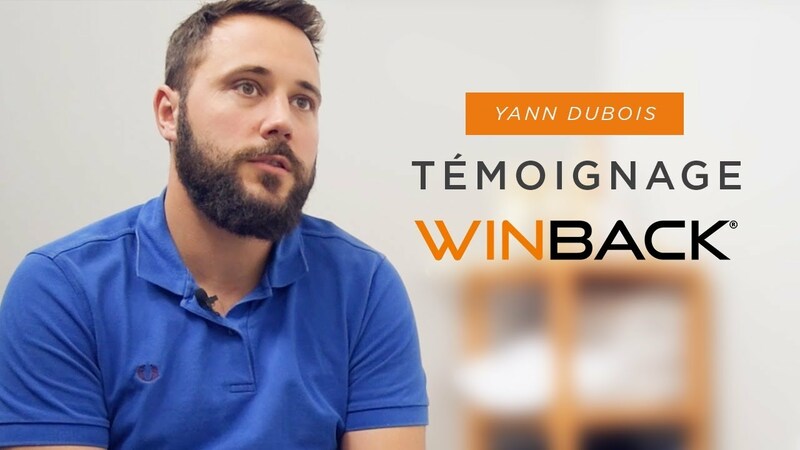 Winback energy is the result of the « TECAR » technology, a word used by scientific studies since 1995. Thanks to its processes and equipment, Winback TECAR therapy allows to multiply the therapeutic effects and the effeciency of the physiotherapists work. From the first re-education session, the effects on the pain felt, the movement range and the revascularization have been spectacular. 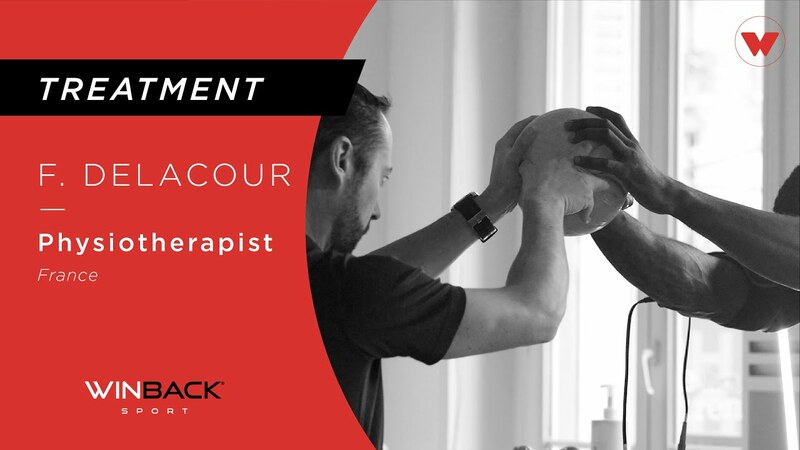 Forward, the healing process by using tecartherapy can allow a rehabilitation up to twice as fast as a classic treatment without Winback (in the case of a rotator cuff rehabilitation). 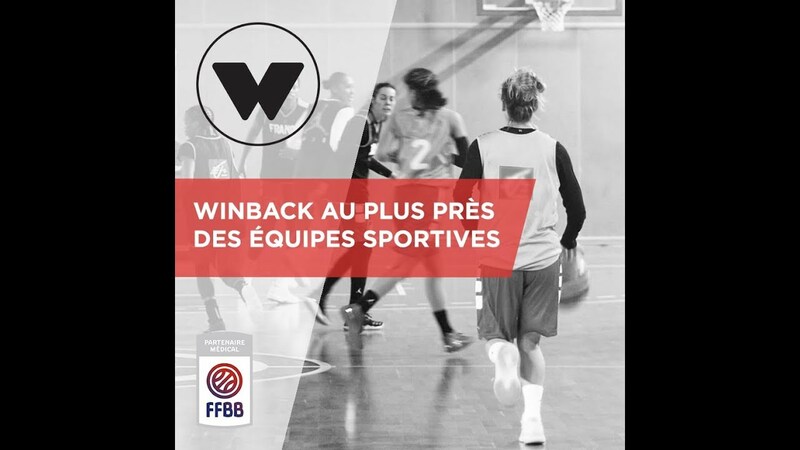 Read all the latest news about Winback as well as several technical articles on tecartherapy. 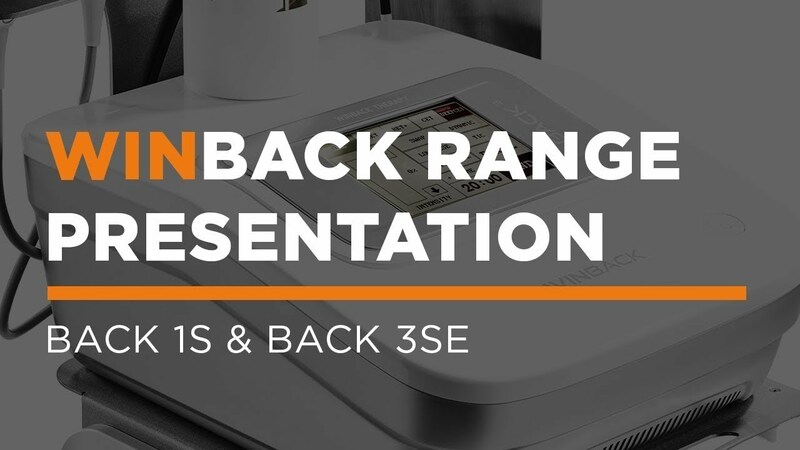 Discover all the benefits of using Winback technology through our scientific studies. carried out by our experts. 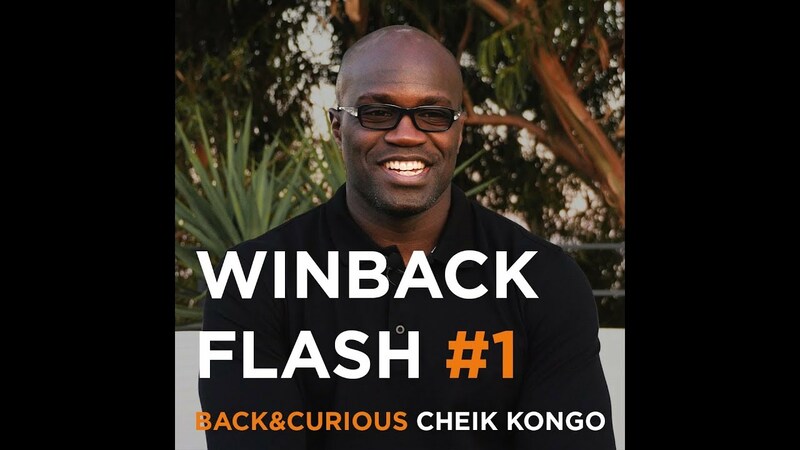 By speeding up rehabilitation, WINBACK allows many top athletes to return to winning form in competition. As creators of equipment at the forefront of Tecartherapy, we put innovation at the heart of our developments. Performance is our driving force, and quality is our signature. 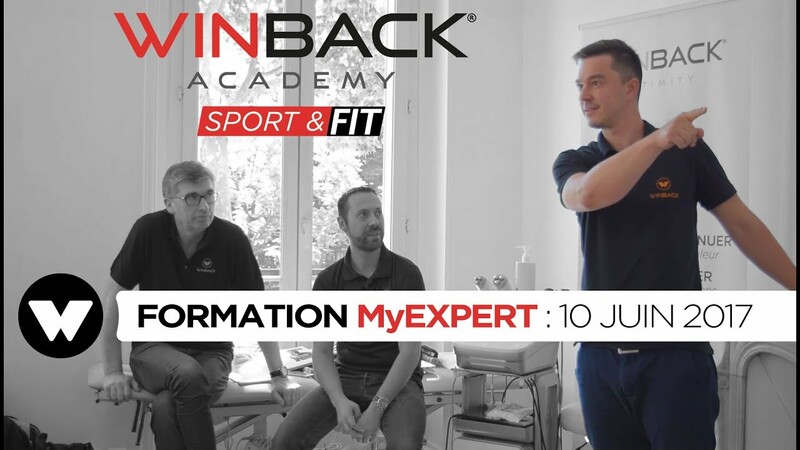 WINBACK is primarily a story about sharing: we owe our success to the involvement of thousands of therapists who form an active community of experts within the Winback Academy, a group for training and sharing expertise. 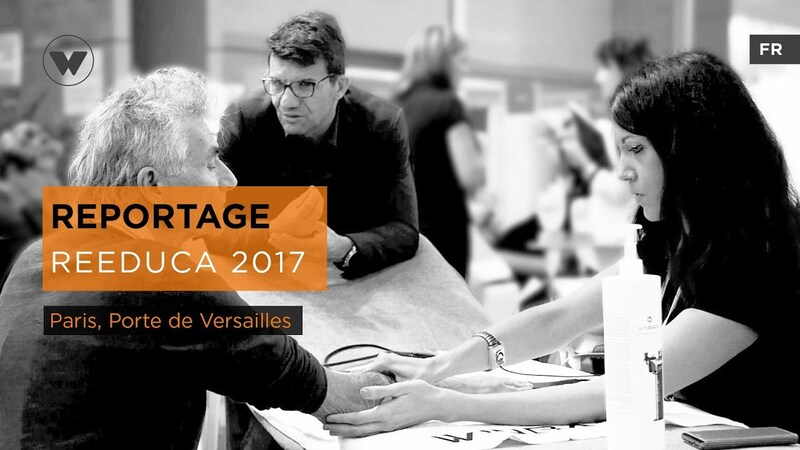 We have redesigned the technology so that it becomes a natural extension of the therapist’s hand, to provide exceptional rehabilitation results. I have been physiotherapist for 22 years and this technology is the first one that has been immediately successful with my patient. Practitioners love it at first try as this technique is comfortable and its effects are immediate. 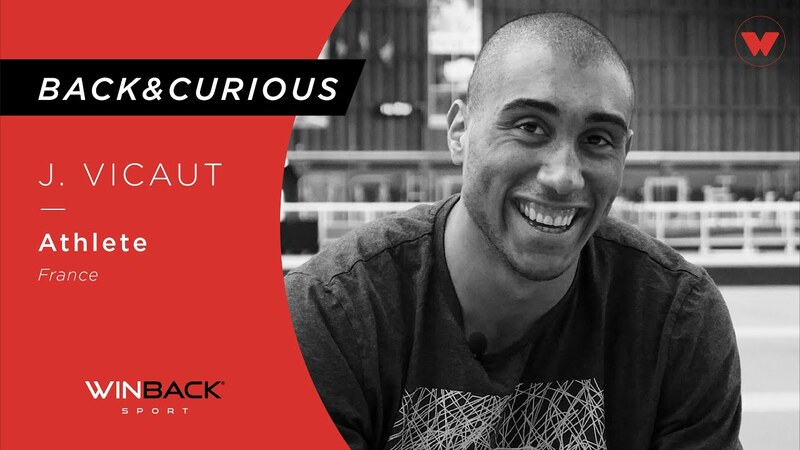 As a practitioner, this is the first time I feel part of a community of users who share their everyday experiences. 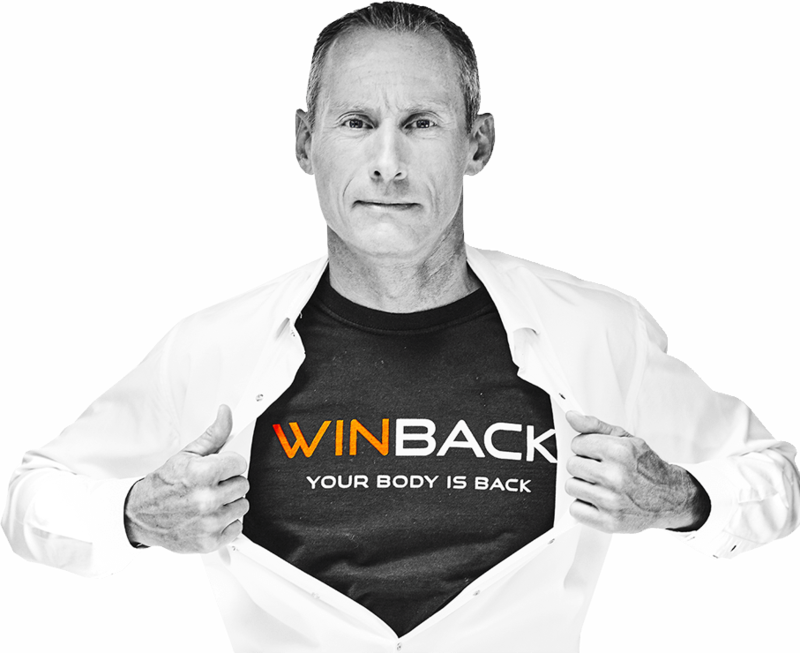 For sure, Winback has become unavoidable in physiotherapy practices. For months I was suffering from my left elbow. At the beginning of July, the pain became unbearable and I went to the ER with a diagnosis of epicondylitis. 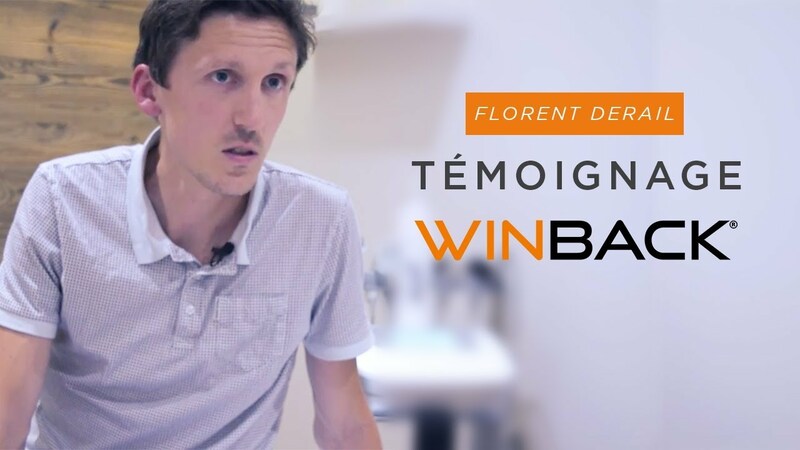 I contacted my Physiotherapist, he immediately offered me a treatment of Winback Técarthérapie. 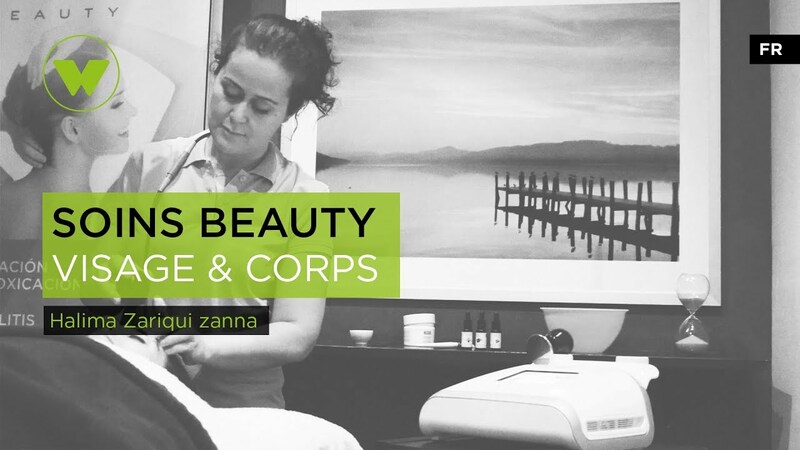 From the first session, I felt real relief and after five sessions of treatment, two per week, I no longer felt any pain. It is the efficiency of the Winback technology in the drainage which has seduced me most. The FixPads allow me to keep the freedom of my hands and to keep my gestures with the power of teech therapy in addition. I used this amazing invention on my leg, as I had the most incredible pain I had ever experienced before!! Within 3 days of the treatment I was almost completely back to my good old self!! I was diagnosed with a bone spur pressing on the sciatic nerve and arthritis. I woke up and was unable to place any pressure on my right leg. The shooting pain was unbearable.